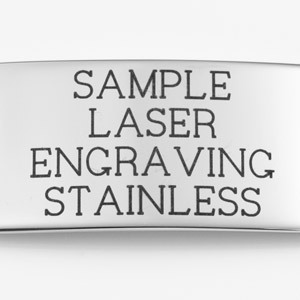 Such a fashionable piece of medical ID jewelry! 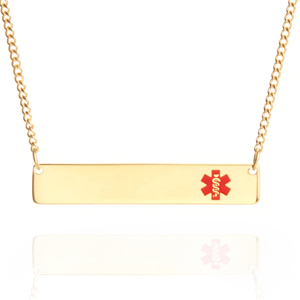 This gold medical alert necklace for women can be engraved on both the front and back with your medical safety needs! 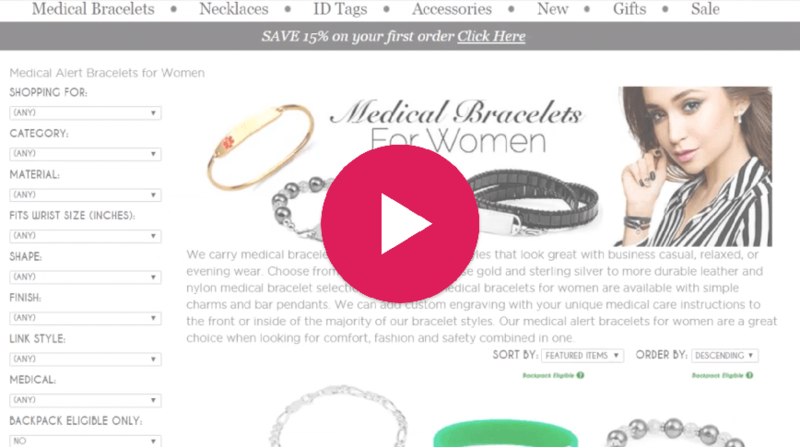 It's adjustable and looks beautiful with a variety of fashions. 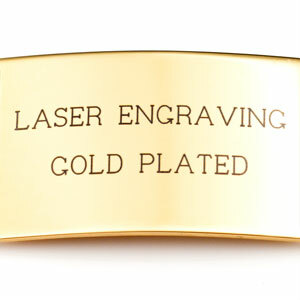 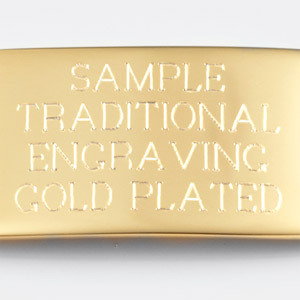 Made with gold plated stainless steel, you can count on this medical ID lasting your for years. 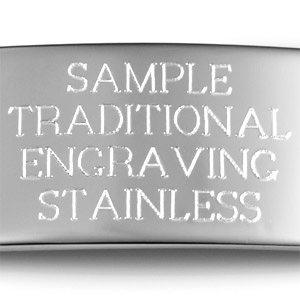 Up to 2 lines of 24 characters each, including spaces! 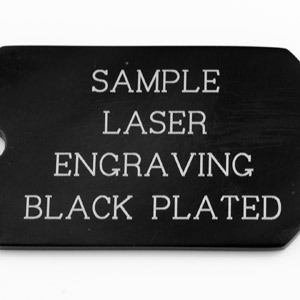 Up to 2 lines of 30 characters each, including spaces!